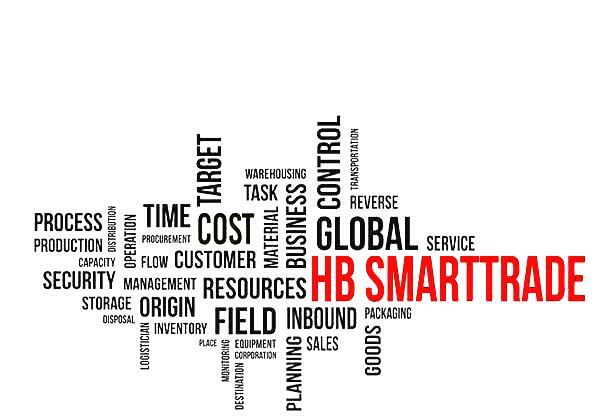 HB SmartTrade is business software for (international) trading companies, based on Microsoft Dynamics NAV, and configured such that it provides insight in the complex world of trade. Everything becomes more transparent, resulting in improved time and margin management. Here, you will find a number of HB SmartTrade highlights. To give you an impression, key features are listed by functional area. In addition to these major modifications, the software also contains numerous minor updates, made based on years of experience with ERP implementations for a wide variety of customers. 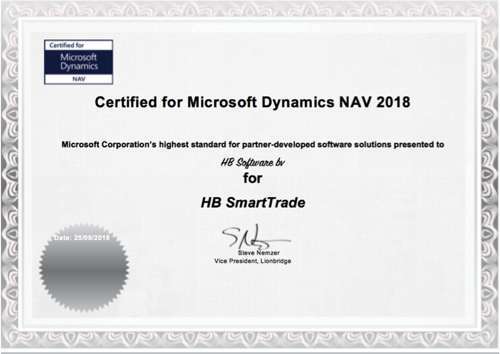 We are delighted and proud to inform you that our product HB SmartTrade has been officially certified for Microsoft Dynamics NAV 2018. Certification is Microsoft’s highest achievable accreditation for software developed by partners for sector-specific business applications. To acquire this status, you have to meet a substantial number of technical, legal and commercial criteria. Correct documentation and the availability of help files. Our business software for (international) trading companies has been set up to provide an overview of the complex world of trade. It provides more insight, resulting in improved delivery and margin management.